Last week, on my usual round of vintage shopping, I ran across a painting that was quite a find. 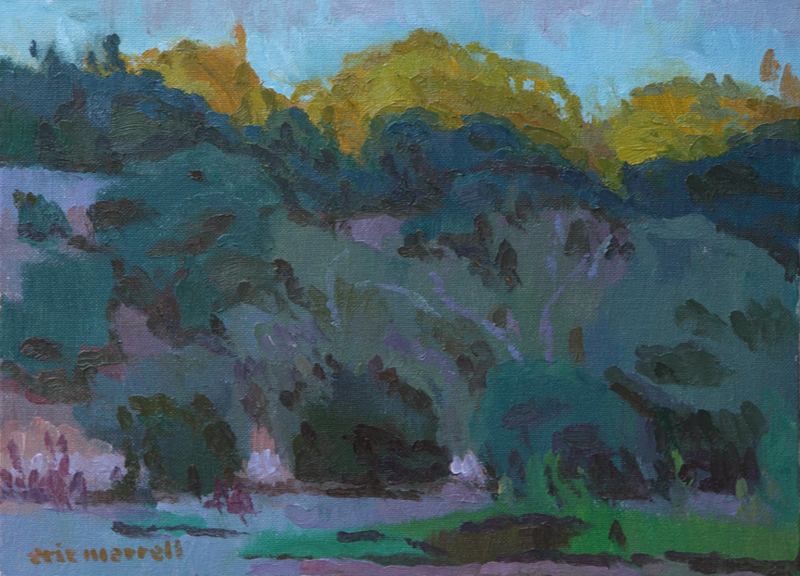 It was a small but beautiful plein air landscape painting. 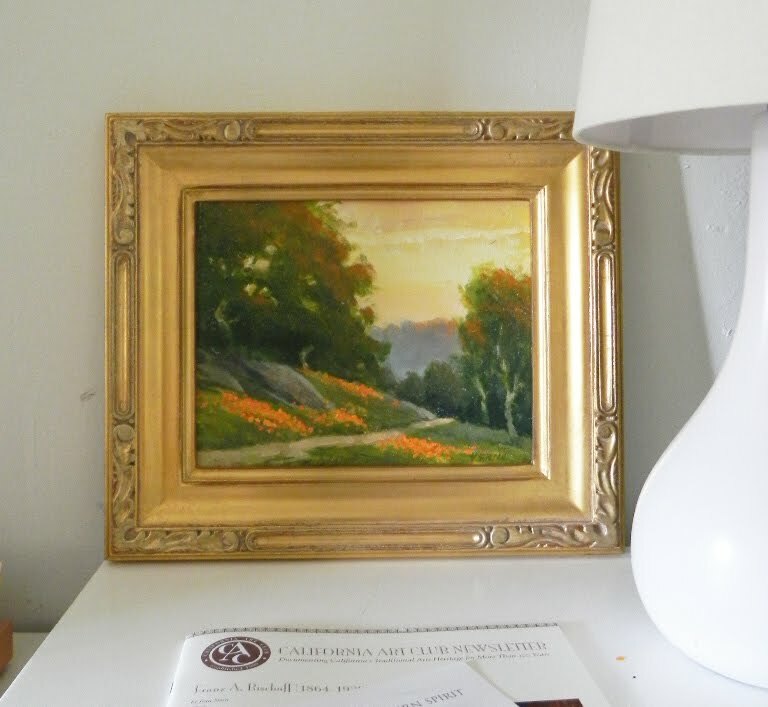 Signed by Vic Riseau and featuring the California poppies that I love, I was sold.This find prompted a little online research, where I learned more about Pasadena’s long and rich history in the California plein air painting movement. 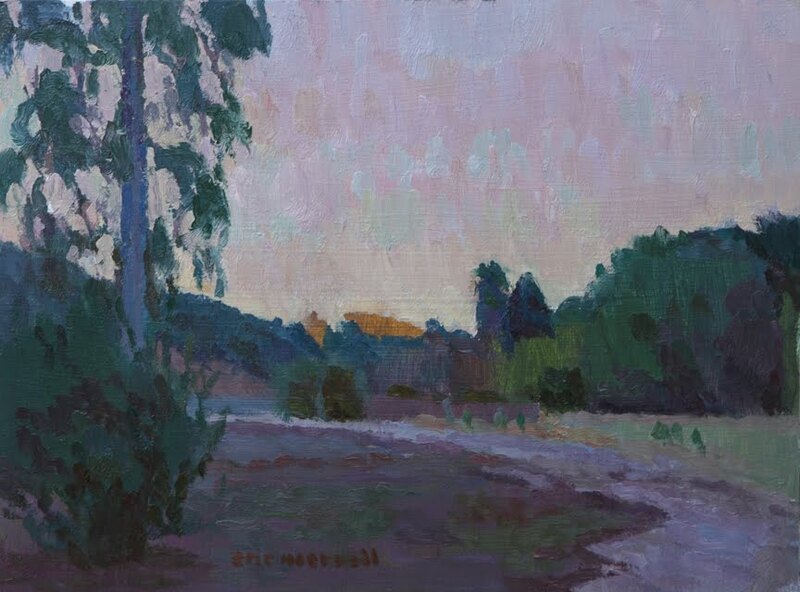 This being one of my favorite styles of painting, I was excited to find that the California Art Club was hosting an event at, and in support of, La Casita del Arroyo (another local treasure) and I knew I had to go. 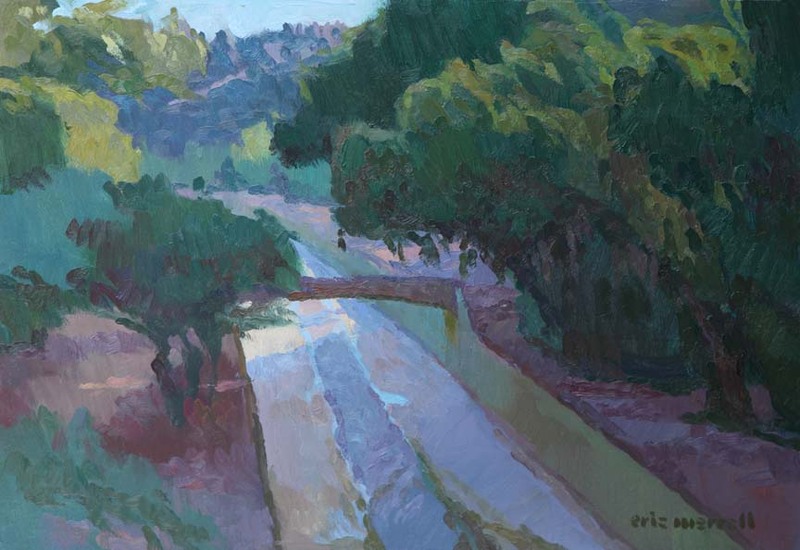 Above and below are a couple of his Arroyo paintings, from his blog, and it is worth looking at his site as well to see the breadth of his work. I hope to see more of it in person again soon….